A few weeks ago I was saddened to hear about the death of one of my mentors, the Rev. Charles Rice. 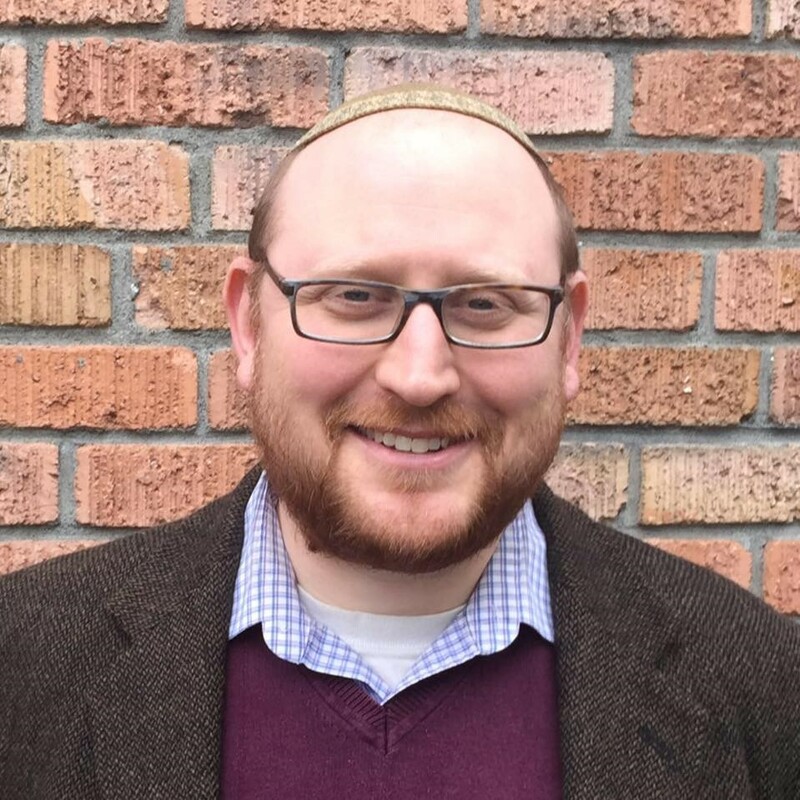 Throughout my time in rabbinical school, I had been most interested in serving in the campus rabbinate once I finished–working for Hillel or serving as a campus chaplain. I found the time that I had spent on campus as an undergraduate to be very important to my own Jewish development. 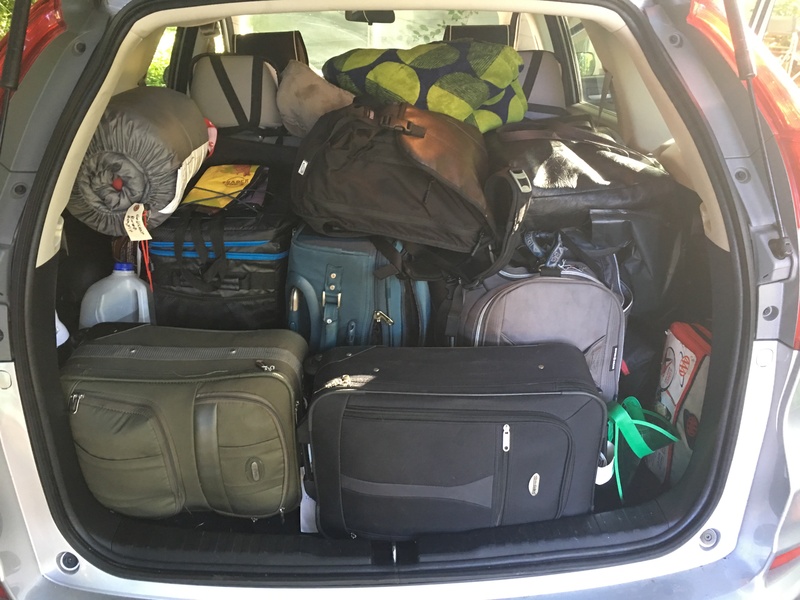 It was for me, like many who go off to college, the first time leaving one’s home or family of origin in a significant way and therefore a time to fully explore one’s identity. For me, like others, the Jewish piece was a part of this–I needed to answer for myself what Judaism meant to me. Through the Jewish community on campus, relationships with my peers and an influential campus rabbi, my time as an undergraduate brought me to a new understanding of my own Jewish identity. Once I hit rabbinical school, it was my intention to want to use my training and position to work with students who were going through a similar process of Jewish identity formation. I found it to be particularly meaningful work for me. So when I sought out placements as a rabbinical student, I sought out work on campus, and applied for and was awarded the position of Hillel adviser at Ursinus College, a small, liberal arts college outside of Philadelphia in Phoenixville, PA. Charles Rice, a Protestant minister, was the university chaplain. The Hillel program was new; I don’t recall but I may have been the first staff person that they had hired to work with Jewish students and faculty to help build a program. (Which has subsequently grown to even include a dedicated Hillel building.) I met frequently with students, faculty and staff, held programs and events, invited speakers to campus, and I even had the opportunity to teach Introduction to Judaism through the Philosophy and Religion department. And through this all was the inspiration and guidance of Charles Rice. Charles was a resource and a guiding force for working with students and to bring spirituality to the college campus. I saw in him how a moral and ethical voice can be brought to bear to a diverse and academically-oriented community. He was well respected by students and faculty alike, and was someone who could relate in a deep, meaningful and authentic way to anyone, from the college president to the new incoming freshman. He was a champion of cultural and religious diversity and a special mentor to students of color. Needless to say, he was very invested in and supportive of my work and Hillel on campus, and celebrated me when my two years on campus were up and I was ordained. Sometimes we don’t really understand who our mentors are except in retrospect. Charles and I unfortunately did not keep in touch, and it was after learning of his death that the many ways he made an impact on me became clear. I realize now that except for perhaps when I was leaving the campus, I didn’t extend him the gift of gratitude for all the guidance he had given me. But then again, many of those ways were not clear until I was working full time in religious leadership. The time I spent with Charles was very meaningful to me, and I think he took a particular interest in providing guidance to someone who was in training to become clergy. He shared ideas, advice, reading recommendations. In many ways too it was less about what he did than who he was that provided inspiration to me. He was a friendly, gentle wise person who could speak with tenderness and authority and someone who valued genuine human relationship. Hearing that, rather than being uplifted by the lopsided vote, the pastor became very curious about and interested in finding out who the four were who voted against him. When he found out he sought to build connections with them, met all of their needs, addressed all of their concerns, modified his teaching and preaching to satisfy them, and spent an overwhelming amount of his time trying to make them happy. And when the next time the vote came up as to whether or not to retain the pastor, the vote was 4-150. He laughed as he told me this story, which he also told with a knowing look. I got the point immediately. As a rabbi I know I am not going to please everyone, there will always be those who disagree with something I say or do. And while I should never dismiss anyone and I should try to reach out and build bridges, I can’t do that at the expense of the rest (or majority) of the congregation. And it is not just about me, but about all of us. There is always going to be disagreement and opposing viewpoints in a community. It is healthy and normal. And while we want to address all concerns, we as a congregation do not necessarily give outsized voice to a vocal few. Those concerns are real. And so are the concerns of the rest of the congregation. It is a balancing act, and if we are able to hold the value of community and being together despite differences over all else, then we will be successful. I learned of the death through a group email sent from another one of the Ursinus Hillel advisers to the rest of us. By now there have been 6 or 7 rabbinical students who have served as advisers. It was also heartening to be in a mini-community of rabbis and rabbinical students who were also moved by Charles. My condolences go out to his family and to the past and present campus community he was so deeply a part of. Zichrono L’veracha, may his memory be a blessing always.